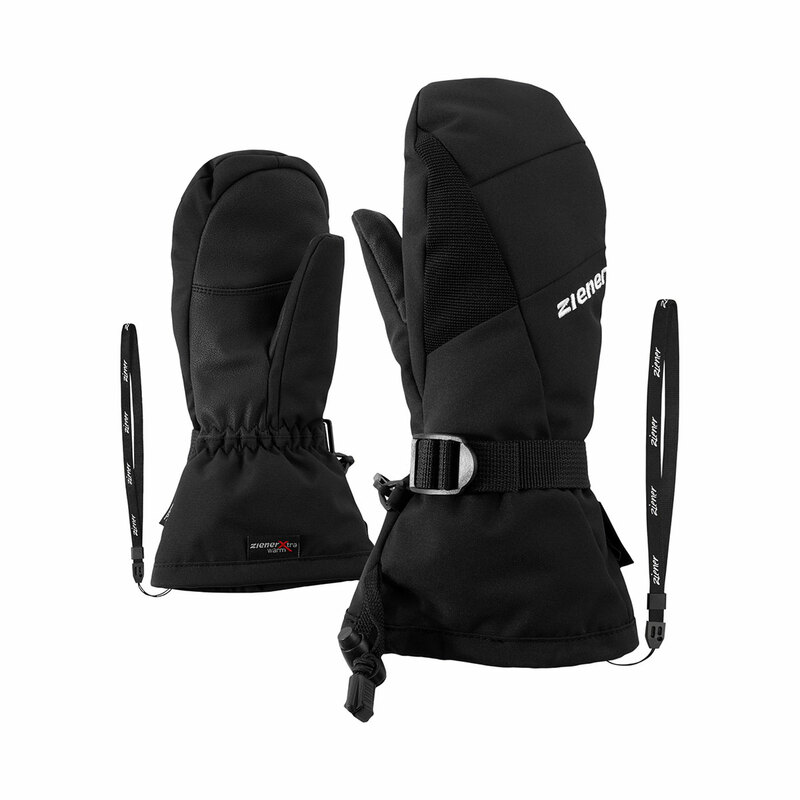 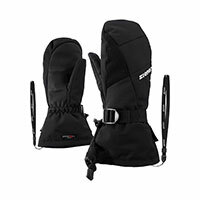 The very warm and soft children's ski mittens LANIC GTX® + Gore warm MIDDLE JUNIOR are equipped with GORE-TEX® inserts, making them permanently waterproof, windproof and breathable. 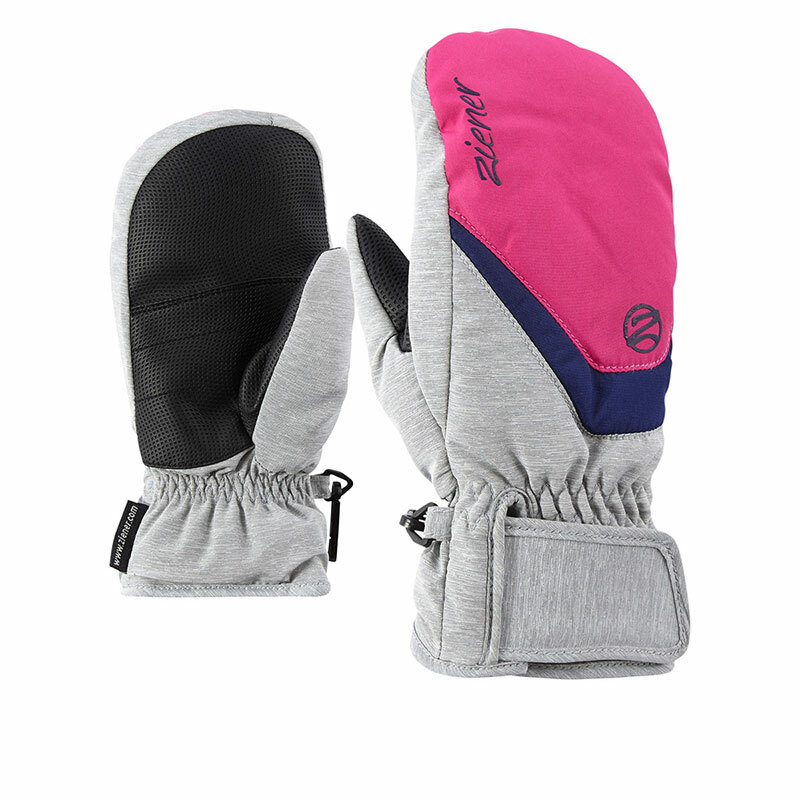 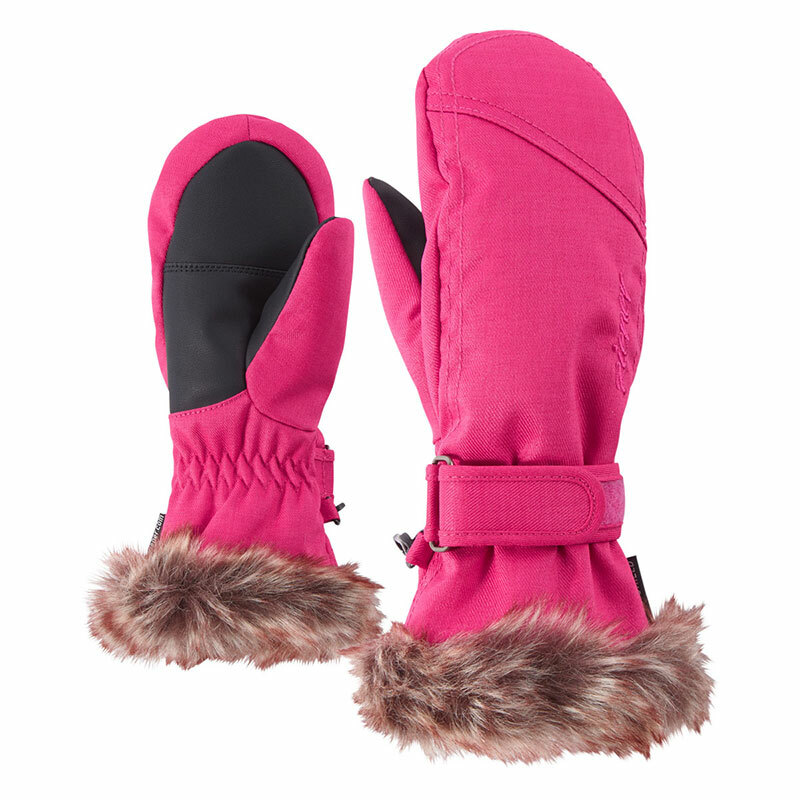 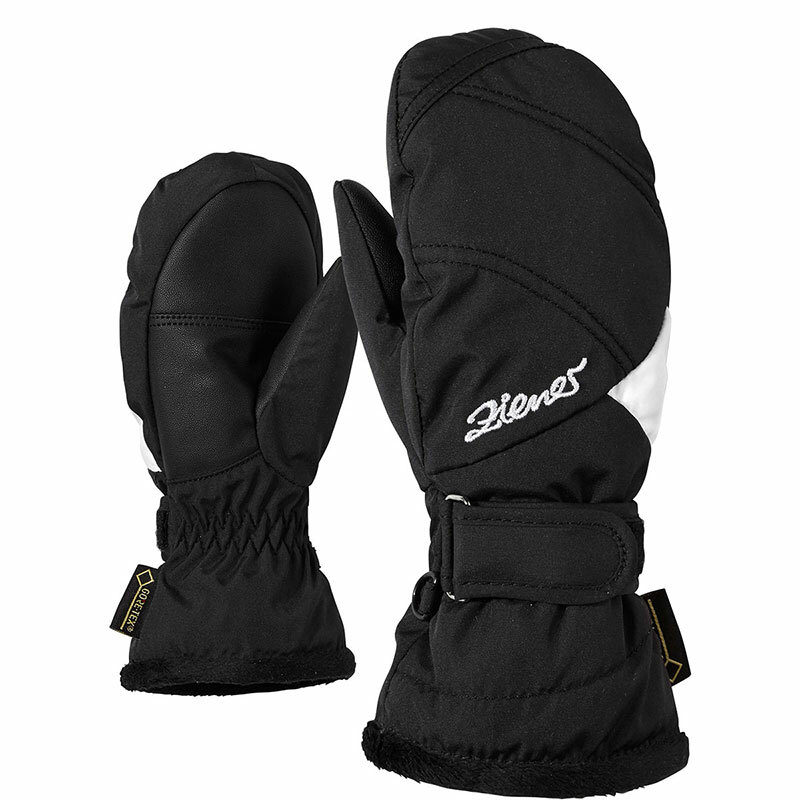 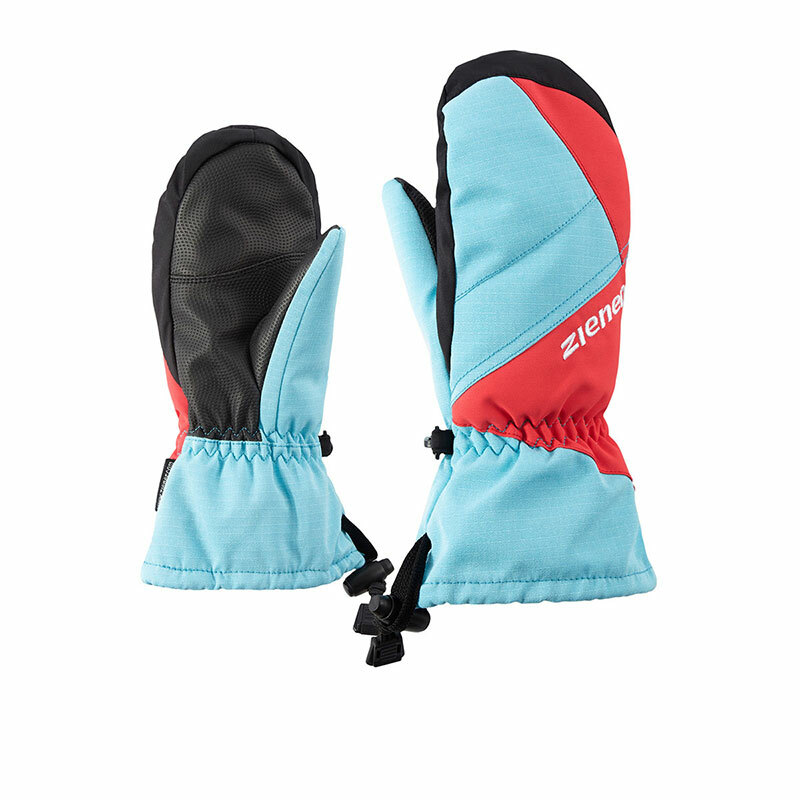 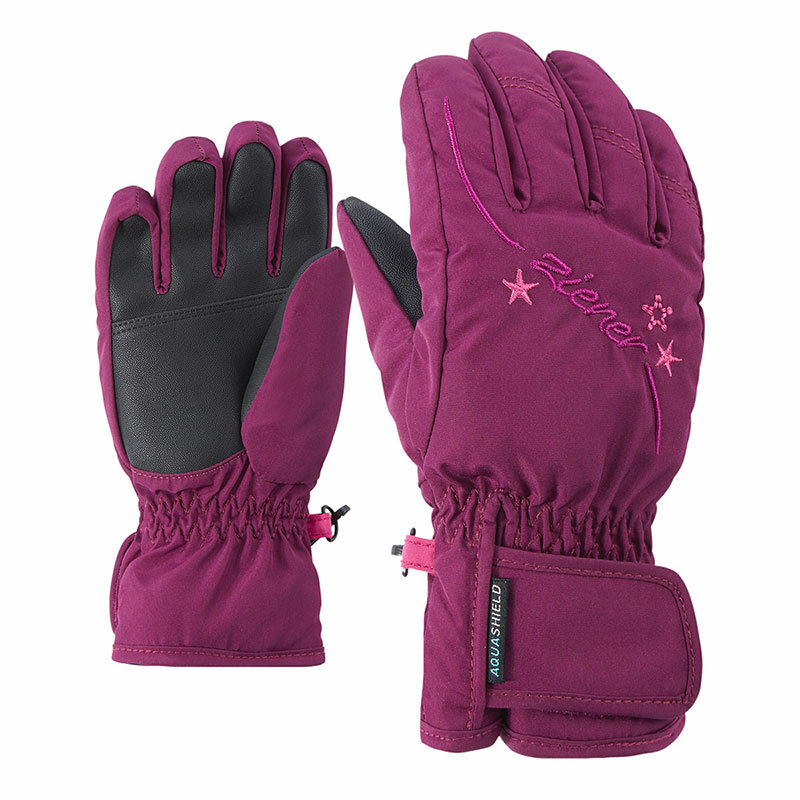 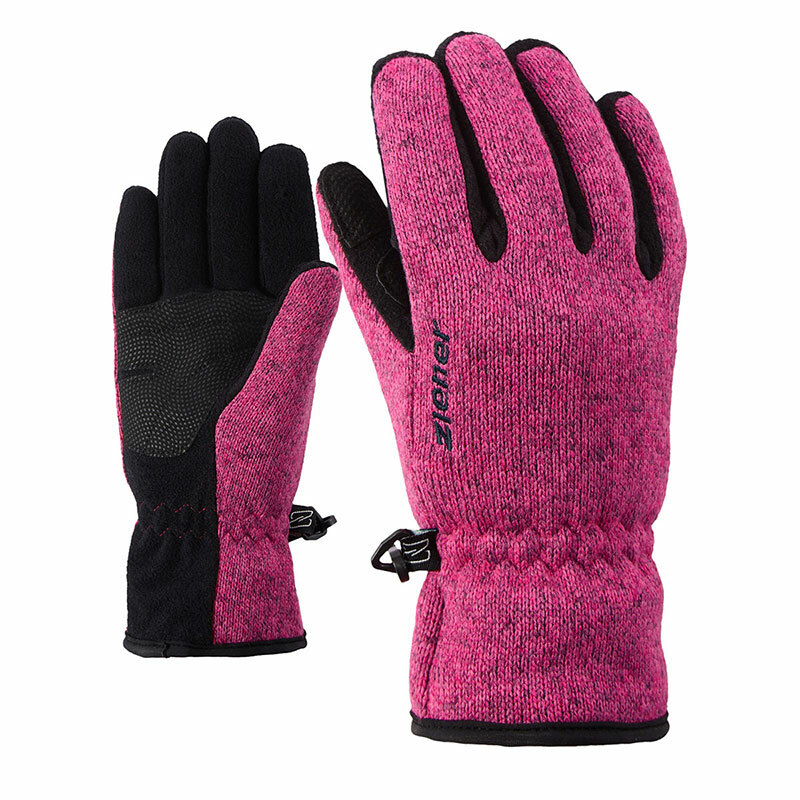 The extra-warm and soft lining makes the gloves the perfect companion on very cold days. 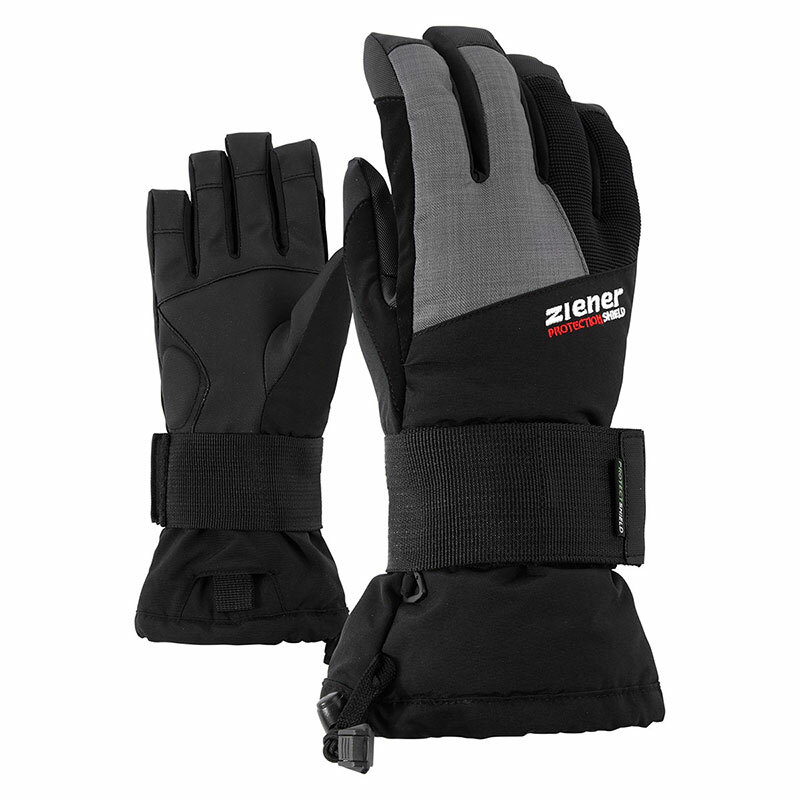 The long cuffs can be worn over sleeves and tightened with just one hand thanks to the cord-lock system. 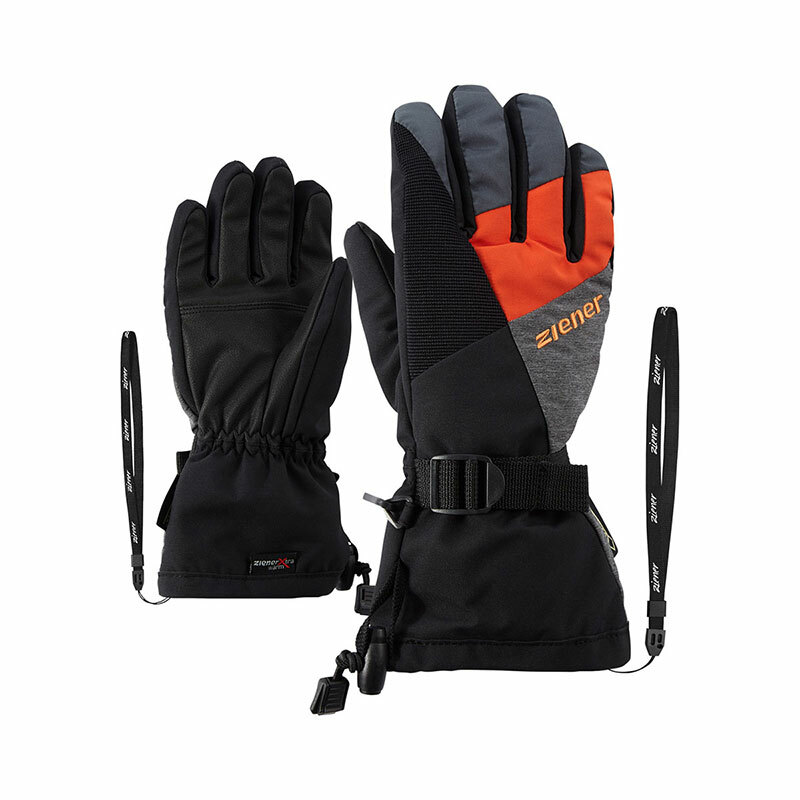 Webbing provides optimal support on the wrists, while the gloves can be attached to the wrists with the Z-leashes. 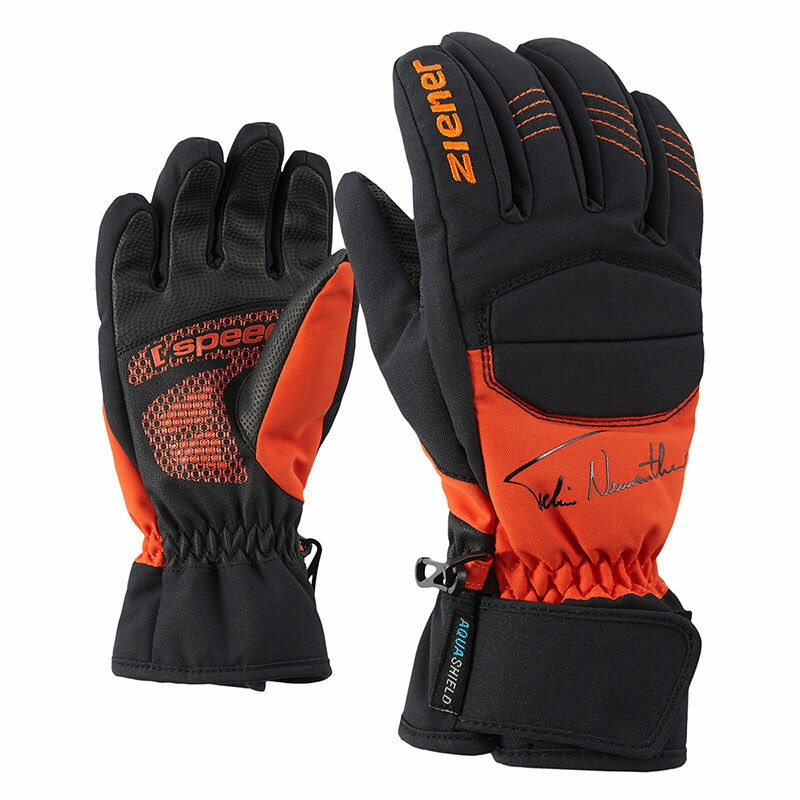 Gloves engineered with GORE-TEX® inserts + Gore warm technology are durably waterproof, windproof and breathable – guaranteed. 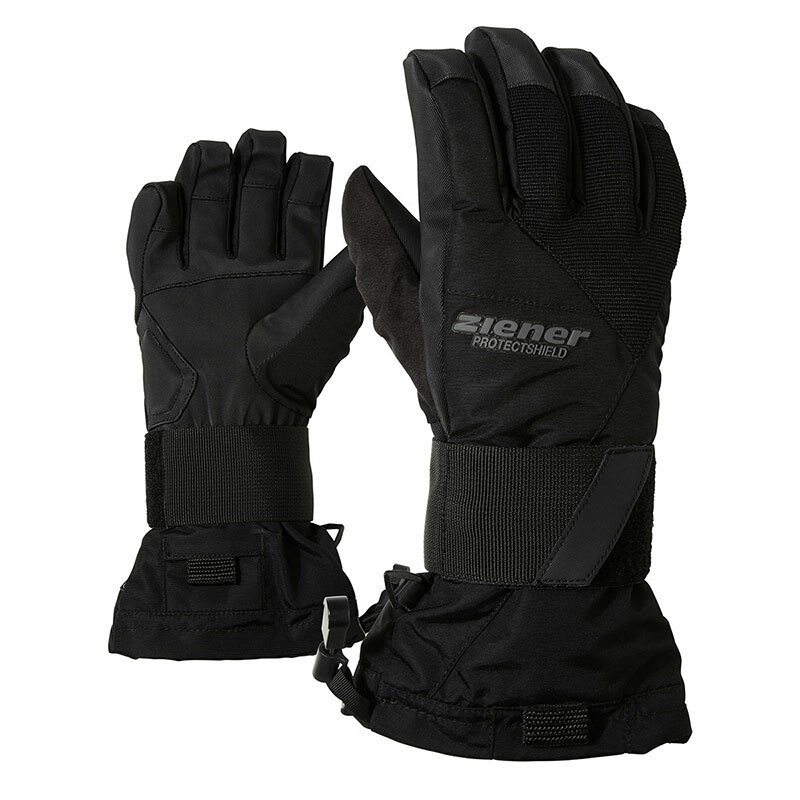 Even in harsh conditions the whole system of inner lining, membrane and outer material is optimized to keep your hands warmer for longer. 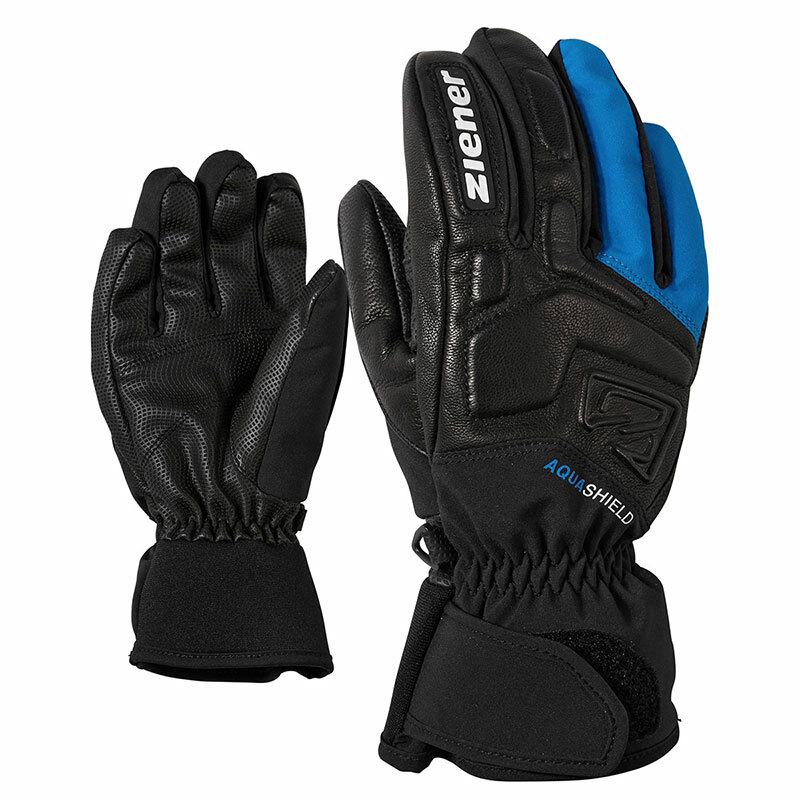 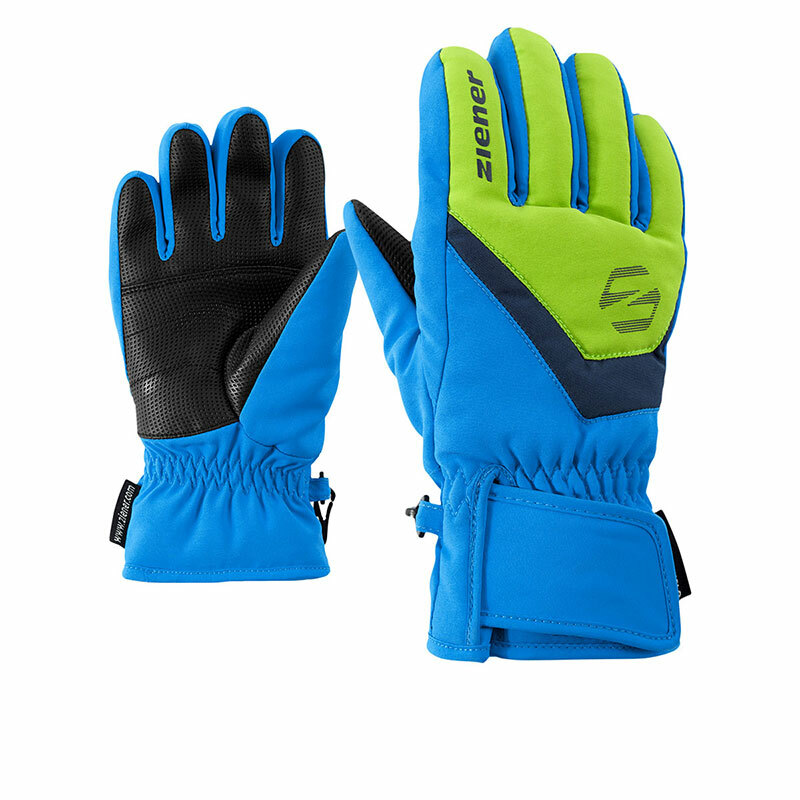 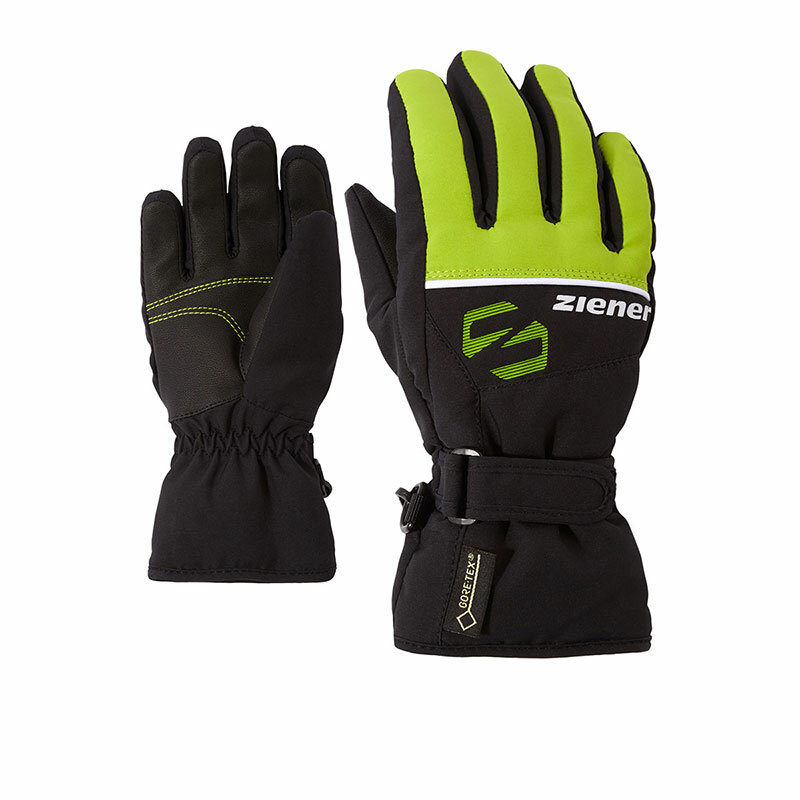 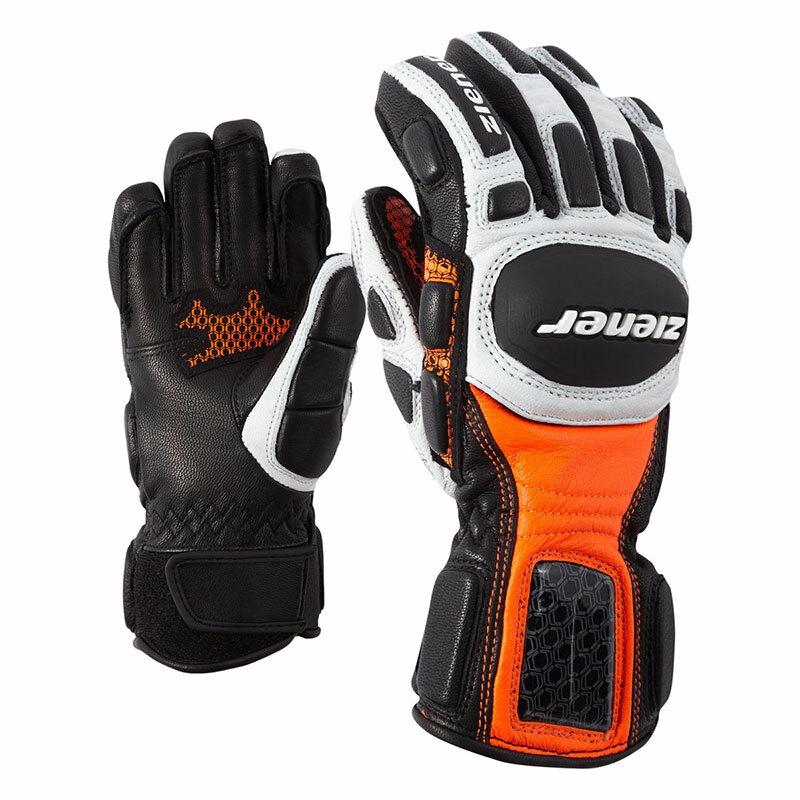 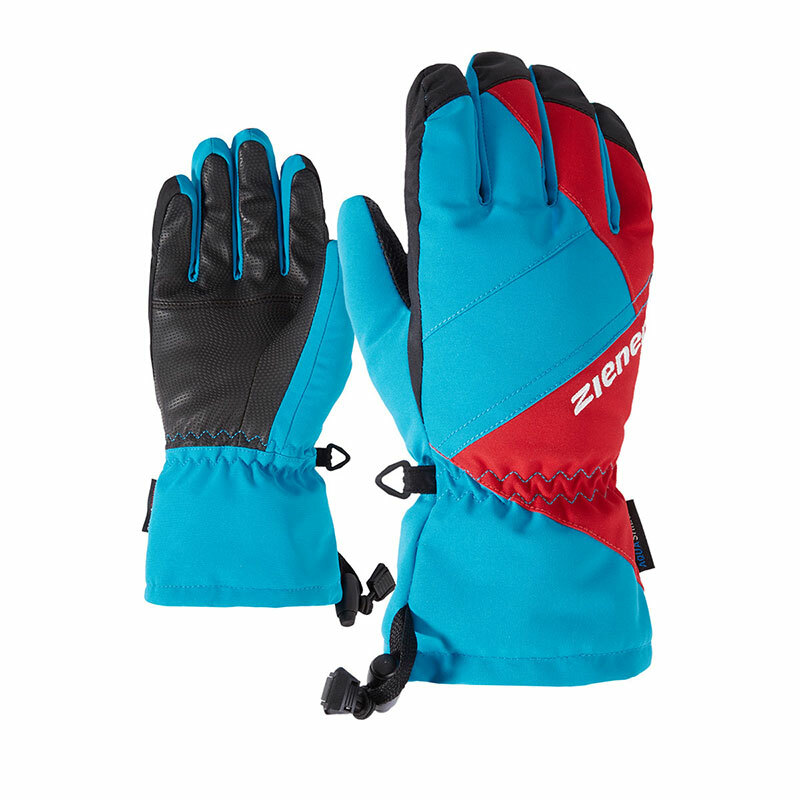 Gloves are durably waterproof, windproof and highly breathable – guaranteed. 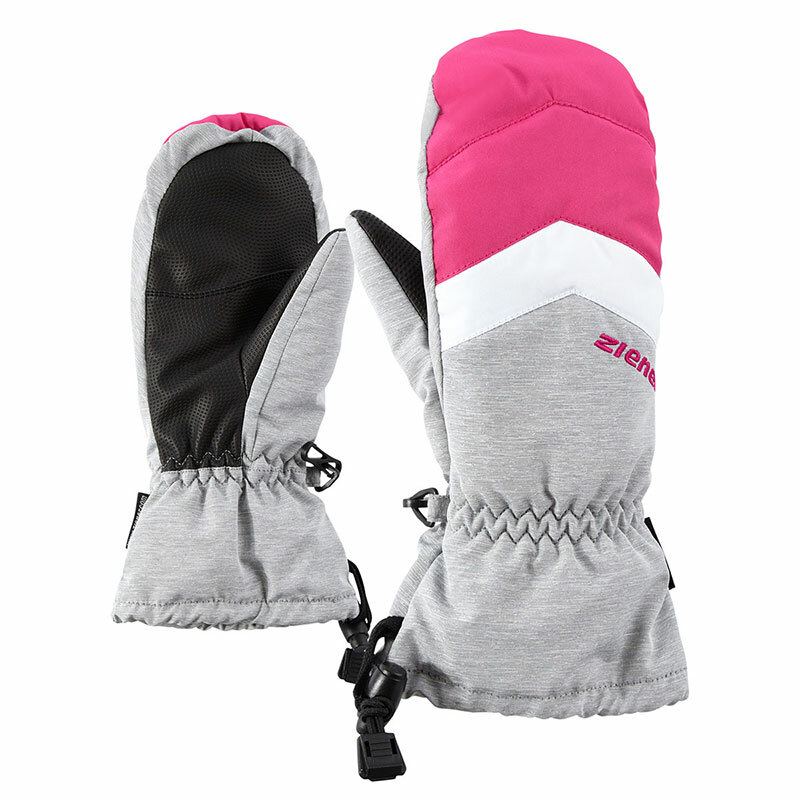 Water stays on the outside while perspiration can easily escape from the inside. 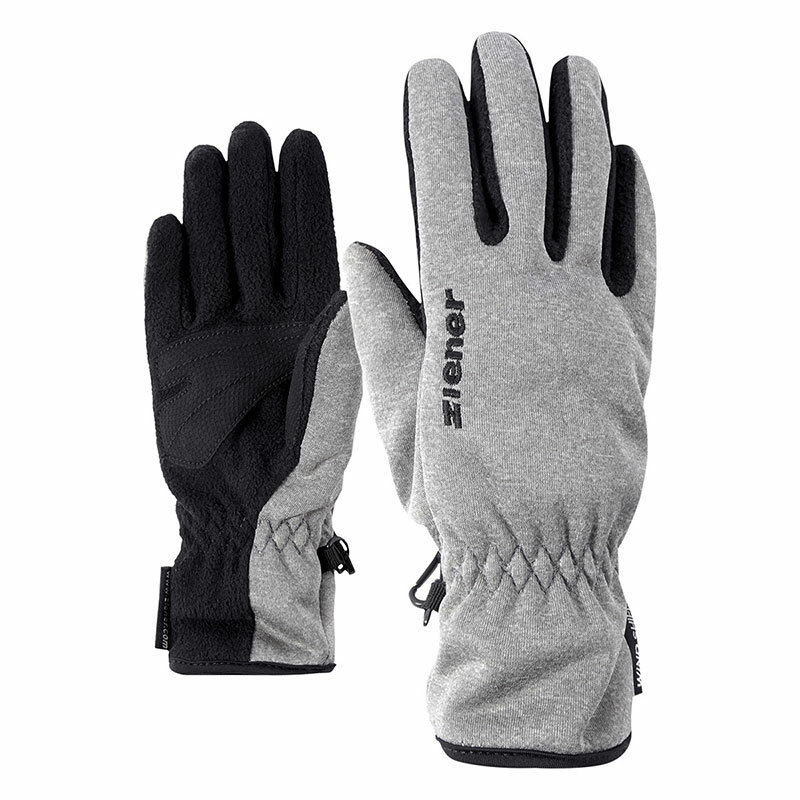 Your hands stay warmer when it‘s cold, and drier when you perspire.